Spider informational text activities for kindergarten and first grade? You got it! Done and done! Deedee and I were asked for more informational texts in our Guiding Readers units, so we added a stand-alone edition. 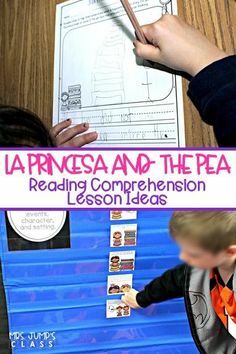 As you know, these units are week-long close reading lessons that really allow students to dive in deeper. The teacher does the decoding work, but the thinking work sits on the shoulders of the students. We also think the pictures are pretty awesome too! 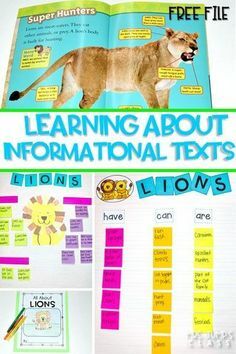 We have included a few new anchor charts that highlight these text features as well as the glossary and table of contents. 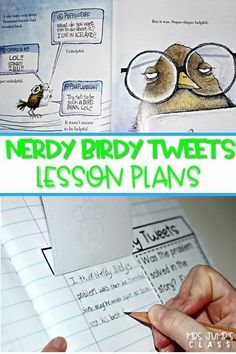 Lesson plans and prompts to guide your classroom discussion are also included. 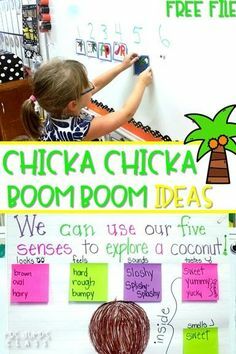 We always like to include a schema chart to make our thinking more visible. Students also learn about the life cycle of a spider. The students complete their own version as well. We added a cute craft to our option writing chart. We first start this activity by taking a survey. 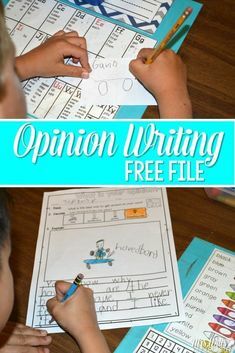 Then students add their own opinions! 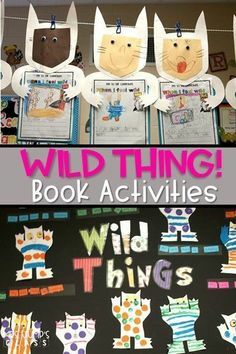 All of these activities and the craft are included in our new Spiders Guiding Readers unit! You can see that unit by clicking HERE. Spider informational text activities are a perfect addition to your October lesson plans! We would love to hear how they work in your classroom! 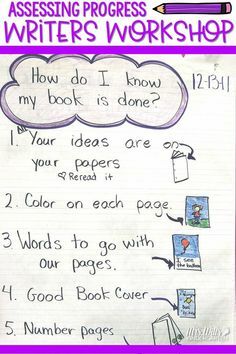 Thanks Deanna, I have that book & the activities will go with it perfectly!! Hopefully my kids will do a good job with them. Fantastic! 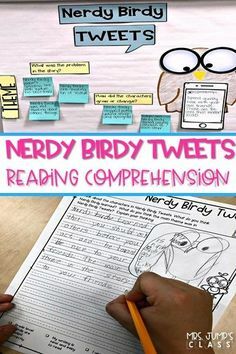 It is such a GREAT book for teaching the content PLUS the text features are perfect for young readers. Let us know how it goes!!! Thanks for another great unit! Keep them coming Deanna.